Air Conditioning Services | AllTech Services, Inc. The heat of summer is well on its way, and when it reaches its peak you’ll want to know that you’ll be able to cool your home as effectively and efficiently as possible. In order to get the reliability you deserve, you want to make sure to schedule routine professional maintenance, so that your HVAC technicians can thoroughly clean and inspect all aspects of your system. In addition to professional maintenance, however, there are a few tasks you can and should take on yourself. This includes being diligent about either changing or cleaning your air filter on a regular basis. 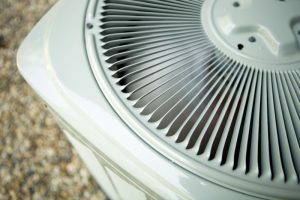 Doing so will ensure that your air conditioner performs well throughout the season.